Kurt Vile's Wakin On a Pretty Daze tops the chart again with 111 spins. 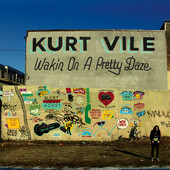 Kurt Vile's Wakin On a Pretty Daze tops the chart with 104 spins. 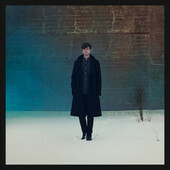 James Blake's Overgrown tops the chart with 90 spins. I had the pleasure to participate at the University of California Radio Network spring conference on April 6th. I enjoyed the hospitality of the host station, KZSC and was very happy to meet station members from KCSB, KSPC, KSJS, KCPR, KFJC and from many others. Radio Survivor's Jennifer Waits wrote a fine summary of the events and there are a few more pictures on Spinitron's FB page. 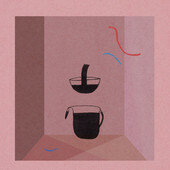 Devendra Banhart's Mala tops the chart with 75 spins. 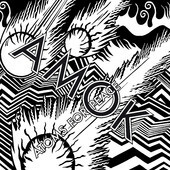 Atoms for Peace's Amok tops the chart with 83 spins.